Bitcoin maintained a relatively stable movement over the last few days, with its price hovering between $3600 and $3750 range. Although Bitcoin ended Saturday with a price of $3700 and surged even further up to $3772 on Sunday morning (Bitstamp), the major crypto dipped to $3470, losing $200 of its value within just two hours. Following our Bitcoin analysis from a few hours ago, we were not convinced by yesterday’s decent green candle. Bitcoin is now facing the past week’s low around $3500 – A Bull Walks Up the Steps, a Bear Jumps Out the Window. The decline isn’t strange as it is typical to see a drop in the crypto markets during weekends whereas there is a low trading volume which is easier to manipulate. XRP and ETH are also recording losses of 3.15% and 4.31%, with their current prices now at $0.32 and $119 respectively. During the week, ETH price faced a strong resistance around $127 and $129 but unable to enter the $200 level. Oceans Apart: Crypto Regulation in the US and EU. This compares the different approaches to cryptocurrency regulation by financial regulators in the two regions across the pond. United Arab Emirates and Saudi Arabia Collaborate on New Cryptocurrency. The two Arabian Peninsula nations have made an official announcement that they will work together to create a cryptocurrency. What is eToro? Beginner’s Guide To The Social Trading Platform. Learn how to trade major cryptocurrencies on eToro, one of the best online trading platforms since 2008. Wings (WINGS) is leading the pack of the most significant gainers in the crypto market over the last 24 hours. The veteran altcoin recorded a 46% increase against the USD, with a current price of $0.118. Wings’ market cap and daily volume are now $11,002,620 and $17,292,692 respectively. The new gains started pumping in after the project team announced the introduction of a new phase for WINGS – Future Coin Price Forecasting. This new feature will reportedly forecast the 3-6 months price of any coin, which in turn will guide buyers and investors on how they invest. 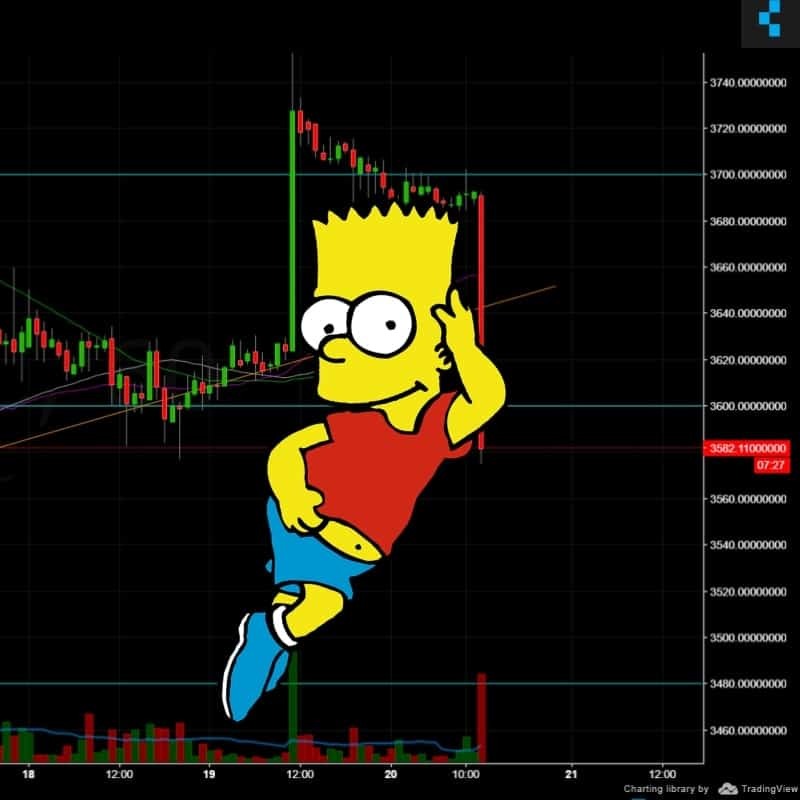 Shift (SHIFT), an altcoin that started Sunday with a bearish movement, found itself as the second most significant gainers over the last trading session. Shift’s price hovered around $0.30, but its new price within the last few hours to press time is $0.396, which shows a 31.10% gain against the USD. LCS tokens, the native currency of LocalCoinSwap, a p2p cryptocurrency platform, accumulated the most significant loss over the last trading day. LCS recorded a decline of more than 27% against the USD and now trading at $0.02 with a market cap of $1,138,514. LCS traded $0.029 high at the early hours of Sunday but saw a shape fall, which crashed its price to as low $0.018 before adding $0.002.